4k00:15Rendered Brazilian flag of the country of Brazil to be used as a background or as a transition. Isolated on green screen for easy use of color key effect. hd00:10Flag country united states of Brazil. Green screen background. 2d animation. 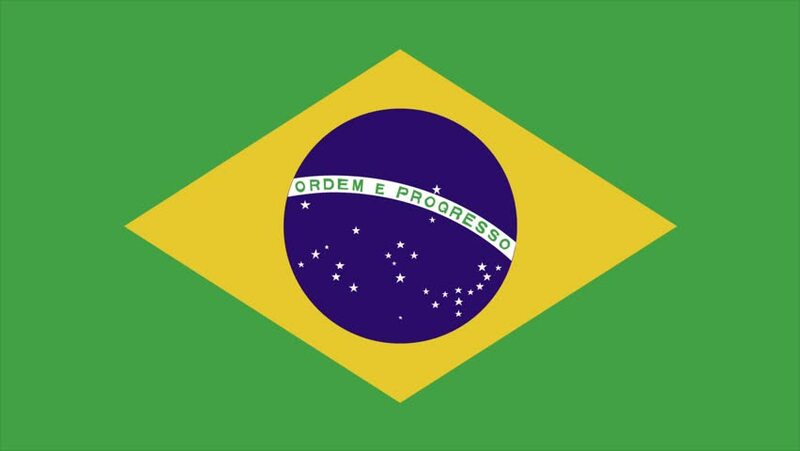 4k00:17Flag of Brazil, fluttering in the wind. 3D rendering. Looping video.